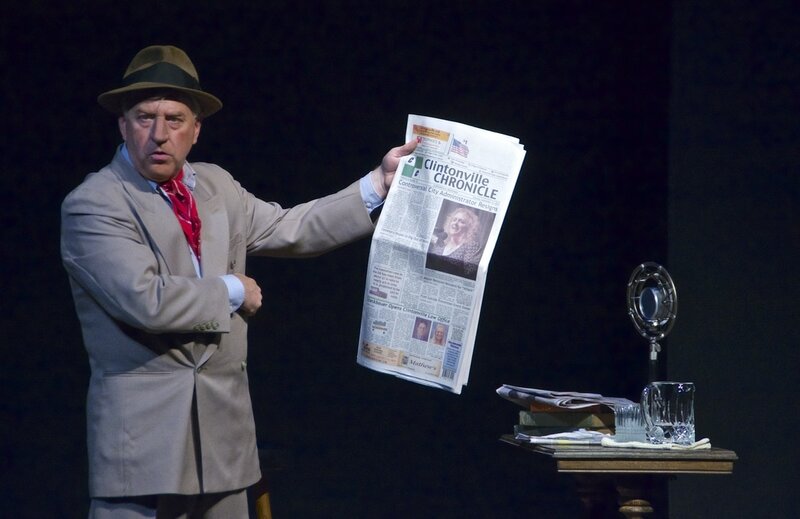 "The show is the first venture of Play-by-Play Theatre, a group of theater enthusiasts whose goal is to up the ante in the Green Bay area – nudge the local offerings toward professionalism. Signs of that come in program credits for Mary Ehlinger* and Jessica Tyler Wright*. They are Green Bay area natives who have gone on to earn that * - the asterisk that in printed play programs usually means the performer has earned his or her way into the ranks of Actors Equity Association, the actors’ union." ​who deadpan their way through wooden scripted lines while their musical talents speak for them." 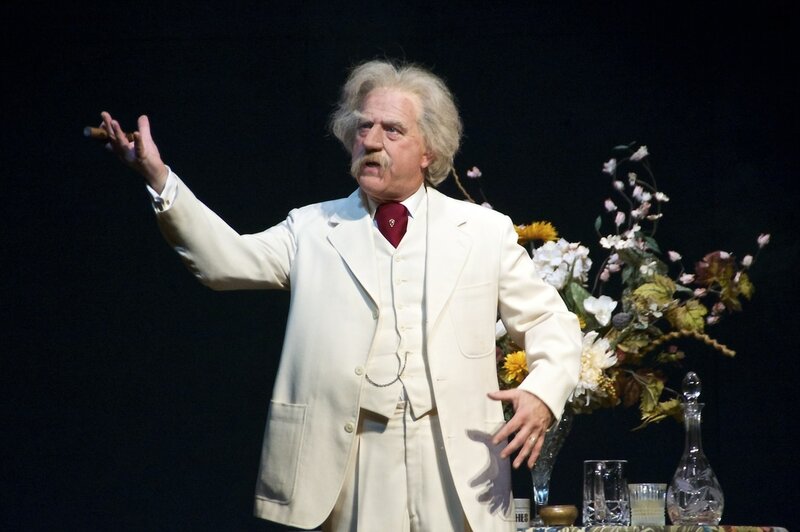 " “The Twain Shall Meet” is Parker Drew as a creator with the wherewithal to pull off a one-man two-character show." "It requires a special gumption to take on, which is kind of what Play-by-Play Theatre is about as it adds to the performance scene." "Director/performer Mary Ehlinger and her cast tap into the stick-to-it grit and emotions of women swept into the war effort. By the time the show rolls into its climactic song, the characters are defined and meanings of what’s taking place are clear – and the five cast members deliver real singing with rich color and harmony. The production hits a sweet spot." ​"Jo (Mary Ehlinger) is the livewire drummer who is full of sass and spice. Ehlinger and Baretta (Marian Ames) and their characters are the glue that holds this production together, with key moments often coming from them."